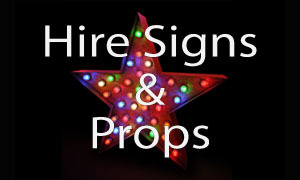 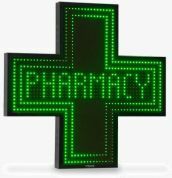 External Pharmacy LED cross sign! 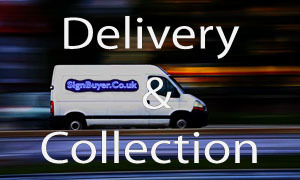 Super bright LED's giving excellent daytime visibility, tested with up to 100,000 hours lifespan and controlled with the very latest advanced microchip power management. 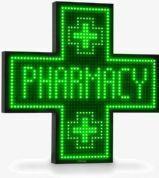 Monochromatic External Pharmacy LED cross sign! 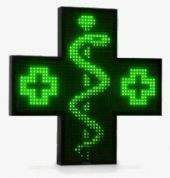 You can display any text or picture in Monochrome via WIFI with the supplied application. 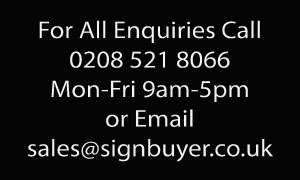 Super bright LED's giving excellent daytime visibility, tested with up to 100,000 hours lifespan and controlled with the very latest advanced microchip power management.